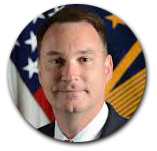 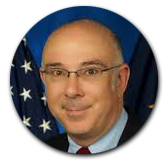 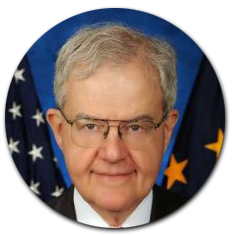 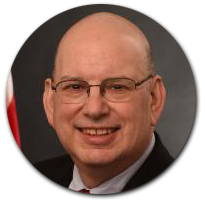 The 2019 DoD/VA & Government HIT Summit attendees will be able to learn, share, and connect with our invited senior level speakers and delegates, as our event will provide a unique viewpoint into the current efforts to deliver a modernized healthcare system that enables actionable, precise decision-making and technological innovation, to include the opportunities and challenges associated with shaping the future of health & healthcare delivery for the MHS. 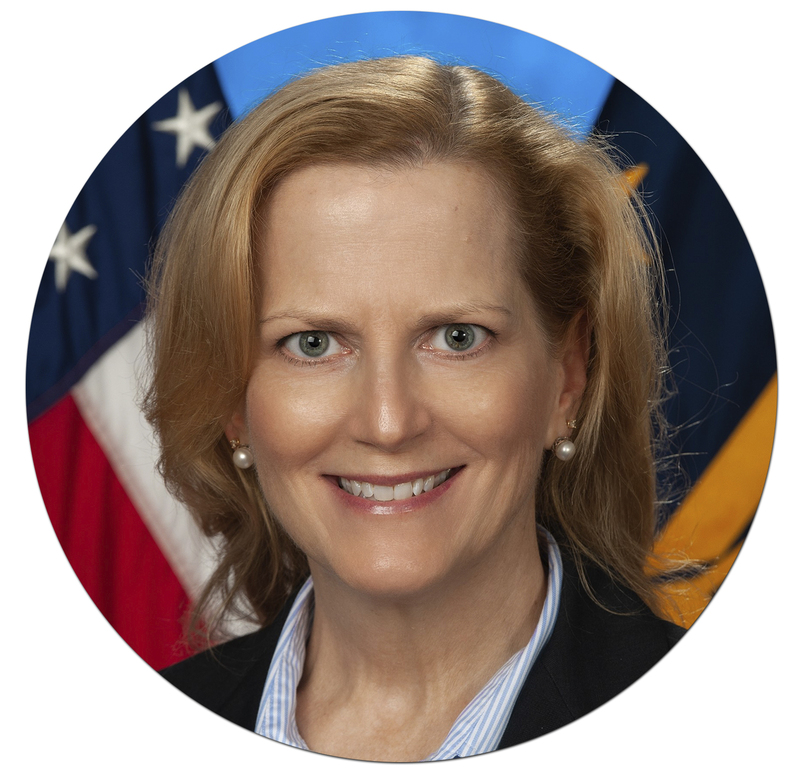 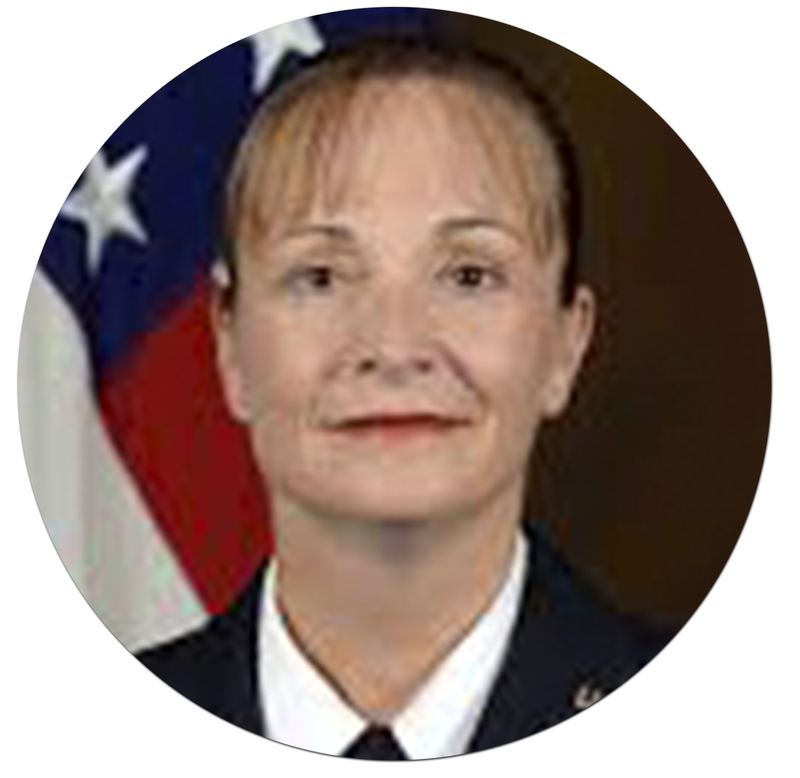 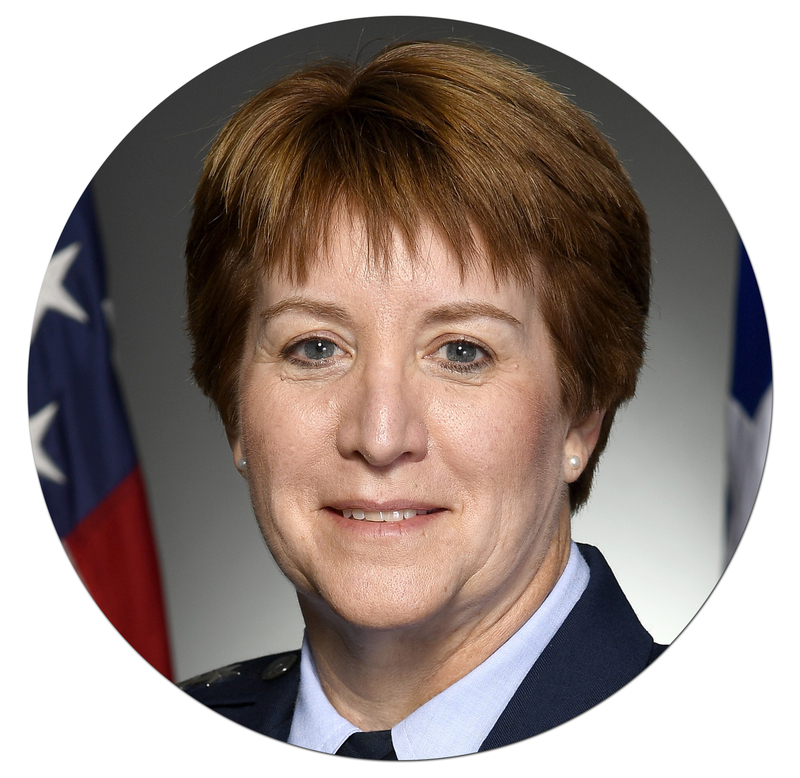 DSI’s Summit directly supports DoD, VA, and Federal Health priorities by providing a conduit for officials to efficiently reach audiences outside of their respective offices that directly impact their department’s mission success, at no charge to the government, and in an efficient expenditure of time. 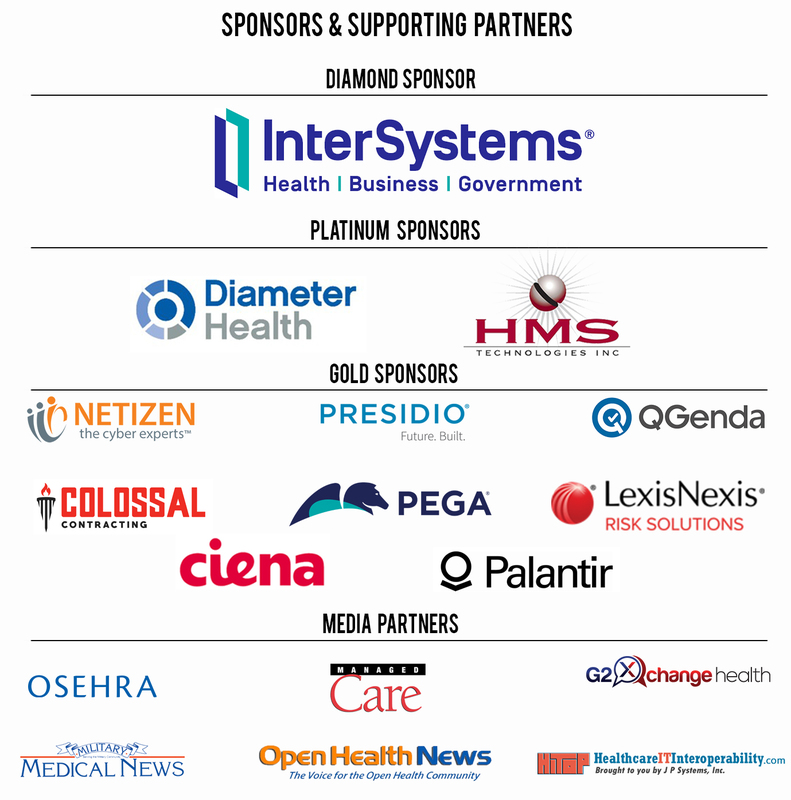 DSI’s Summit will provide a forum to address and improve internal and external initiatives, meet with and hear from partner organizations, disseminate vital capability requirements to industry, increase visibility within the larger community, and generally support their mission. 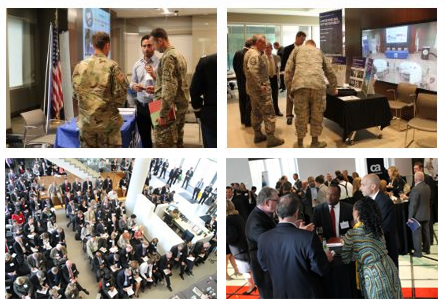 The Summit is open and complimentary to all DoD, VA and Federal employees and is considered an educational and training forum.